Freemark Abbey's 2010 Merlot is a wonderfully juicy, exuberant wine that bursts from the glass with flavor. 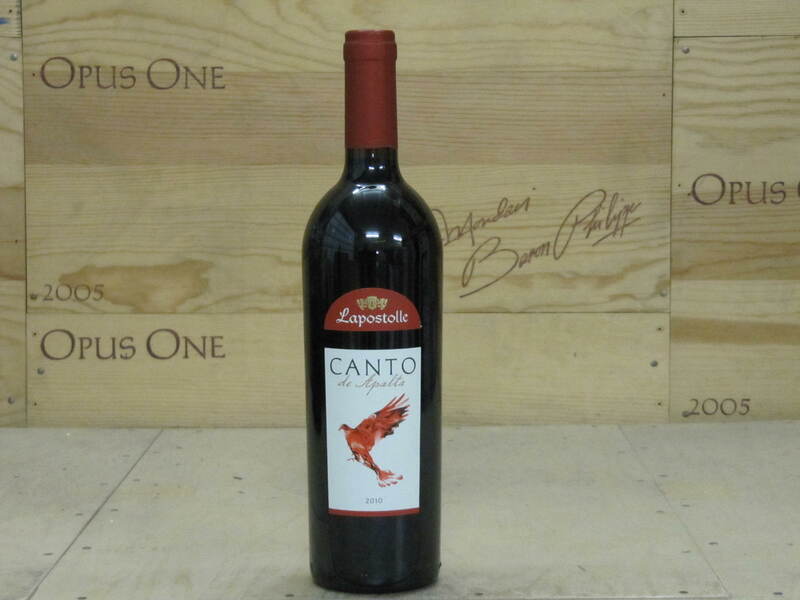 Intense, round and supple, the 2010 is loaded with character and personality. Hints of spices, violet and tar add complexity over time, but ultimately, this is a wine to enjoy for its open, radiant fruit. 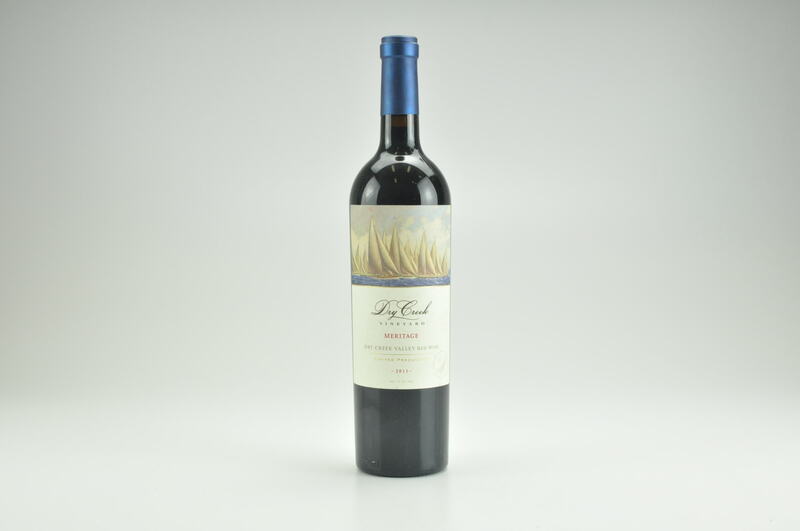 The blend is 81% Merlot, 11% Cabernet Sauvignon and 8% Petit Verdot from Stage Coach (Atlas Peak), Keyes (Howell Mountain), Red Barn Ranch and Bosché (both in Rutherford).